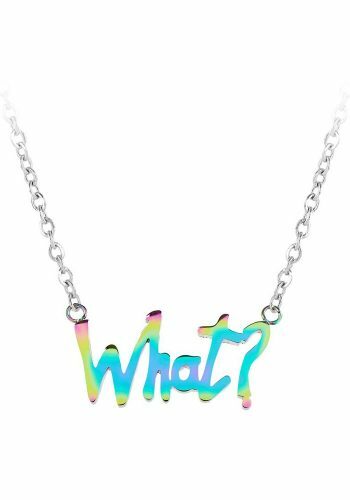 We’re excited to announce our latest collaboration with amazing neon artist Rebecca Mason with these pieces of wearbale art. 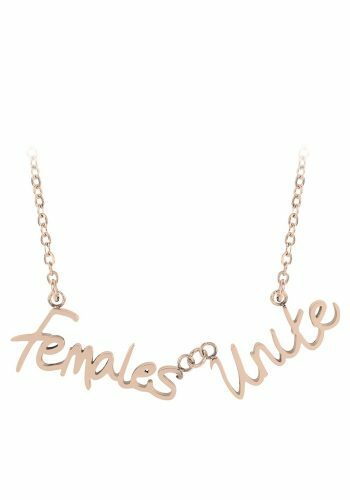 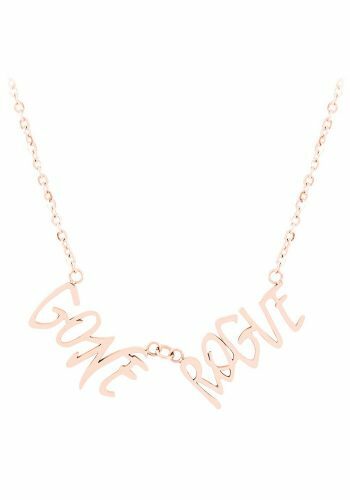 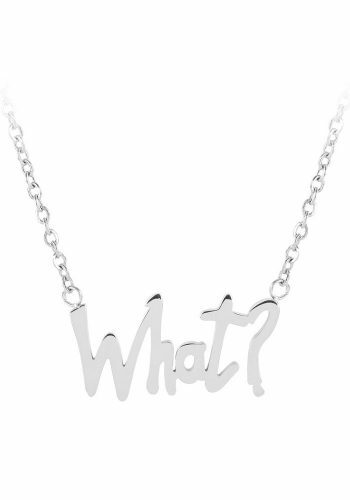 Based on her unique word pieces, these necklaces having initially been made in a limited run available in 18k rose gold plate finish, are now available in polished steel and a petrol finish. 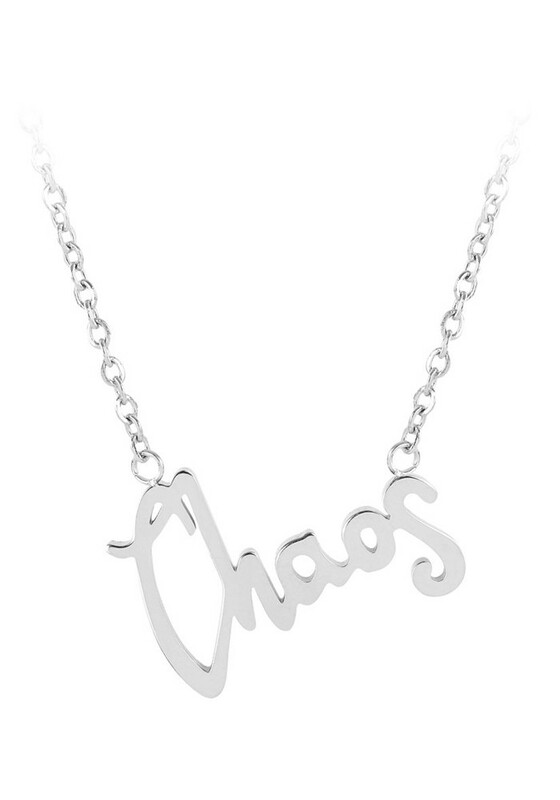 On a 46cm chain with a 5cm extender, these come packaged in a REBECCA MASON X ESA EVANS jewellery box complete with an insert card signed by the artist herself.